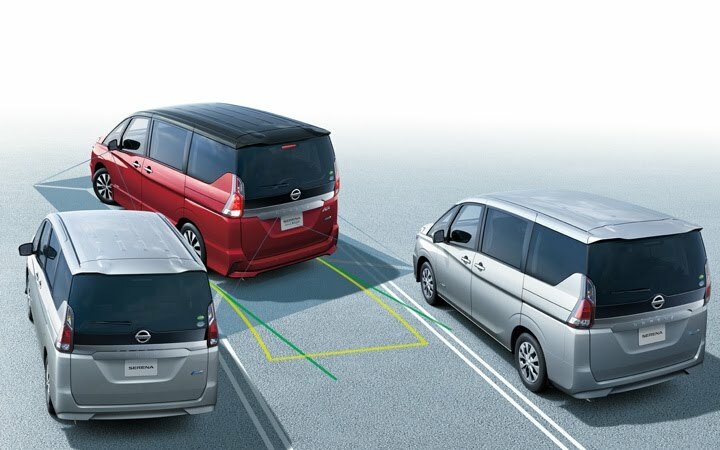 Click bellow Catalogs icon to download complete options catalog of Nissan Serena. In addition to specifying a parking space, do the steering wheel operation Serena is an automatic, supports the parking into the frame. Also it corresponds to the even parallel parking in the garage. 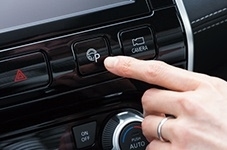 Set, press the Intelligent Parking Assist dedicated start-up switch, just performing a simple operation. 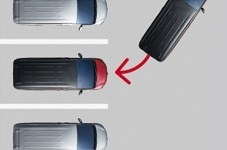 Parked near the parking space, push the Intelligent Parking Assist dedicated switch. Check the parking position from the screen that appears on the meter in the display. Select the Start button. 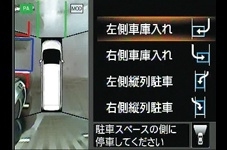 It operates the accelerator and the brake according to the cue. The handle is operated in the automatic parking is completed. Second row, third column in the riding people and headrest, such as a large luggage-laden to the luggage compartment is less likely to look crowded Ballmer tend room mirror of rearward visibility. 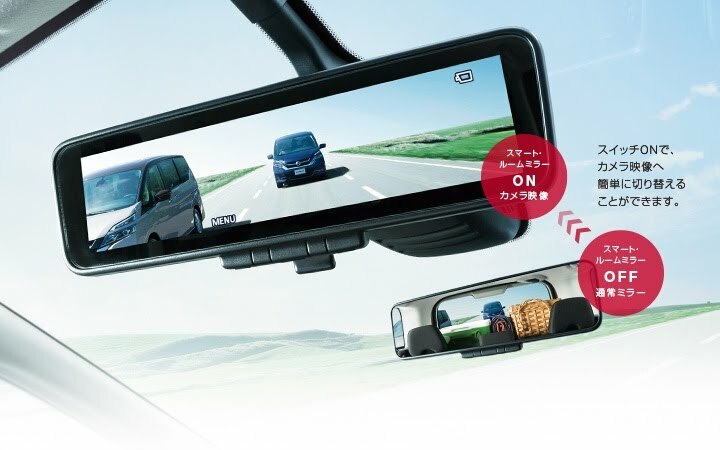 Smart-room mirror, because the mirror the camera image of the rear of the vehicle on the mirror surface, and the interior of the situation, without being affected, such as the weather is at any time a clear rear view can be obtained.